The Brewer’s Backyard returns for 2016 with Open Containers, a special event taking place as part of Evergreen’s Family Day festival at the Brick Works on Monday, February 15th. We will be pouring beer and serving up delicious food outdoors in the CRH (formerly Holcim) Gallery area of the Brick Works, where for the wintertime there is a special pop-up shipping container experience taking place. Our brewers will all be serving out of the shipping containers, and you’ll be able to enjoy your beer at the containers, by the numerous fire pits, or indoors at the Young Welcome Centre. At the Brewer’s Backyard on Family Day we’ll be welcoming Indie Alehouse, Great Lakes, Amsterdam, Rainhard along with newcomer Henderson. On the food front we’ll have food trucks Original Chimneys, Heirloom and Arepa Republic plus Indie Alehouse as well. As we’re a part of the Family Day festival, we’ll have a different schedule than usual. Our food trucks will begin serving at 10am, and beer will start to pour at 11am. Last beer token sales will be at 4:30pm, last beer poured will be at 4:45pm, and we end at 5pm. 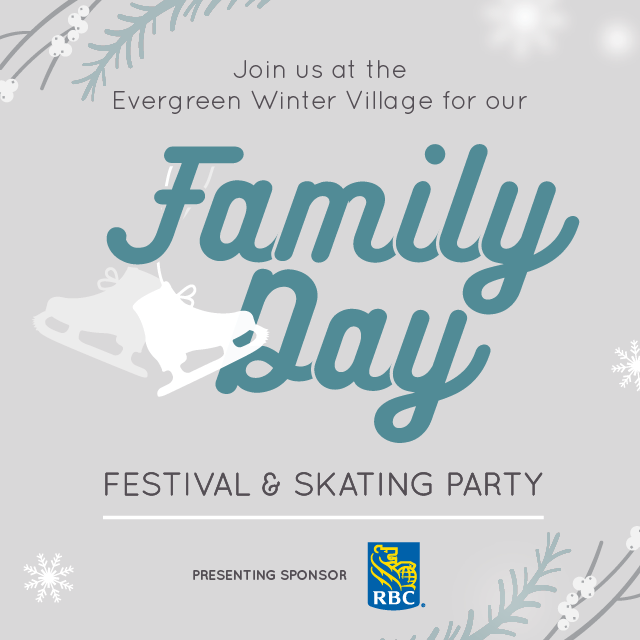 Brewer’s Backyard: Open Containers is proud to be a part of Evergreen’s festival, which will also include public skating at Koerner Gardens, live music and other family-friendly activities. As usual, the Brewer’s Backyard is free admission, no tickets are required and is a family-friendly event. You can buy food and beer at our event. We hope to see you there!